San Francisco has many treasures, from its charming cable cars to its famous bridge over the Golden Gate. 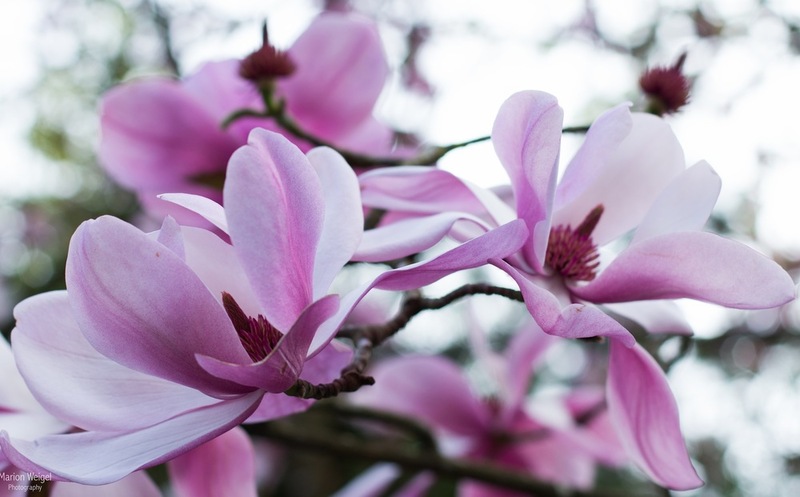 But one of its great sights only takes place once a year during the cool and crisp days of winter at San Francisco Botanical Garden where nearly 100 towering magnolias, many rare and historic, defy the chill and erupt into a riot of pink and white blossoms. Velvety silver buds on the often bare branches of these elegant trees open into saucer-sized, vibrant flowers, filling the wintery Garden with dramatic splashes of color and sweetly fragrant scents. The annual floral spectacle, with trees reaching 80 feet, peaks between mid-January and March. Visitors to the Garden can take advantage of a free Magnolia Walk map, docent-led tours, a magnolia mobile app and more, as well as unique classes and activities, including a Valentine’s Day Happy Hour and special Magnolias by Moonlight tours, to celebrate and learn more about these unique trees. SFBG is home to the most significant magnolia collection for conservation purposes outside China, where the majority of species originated. The Garden’s current collection includes 54 species and 49 cultivars, including many important specimens from Asia. 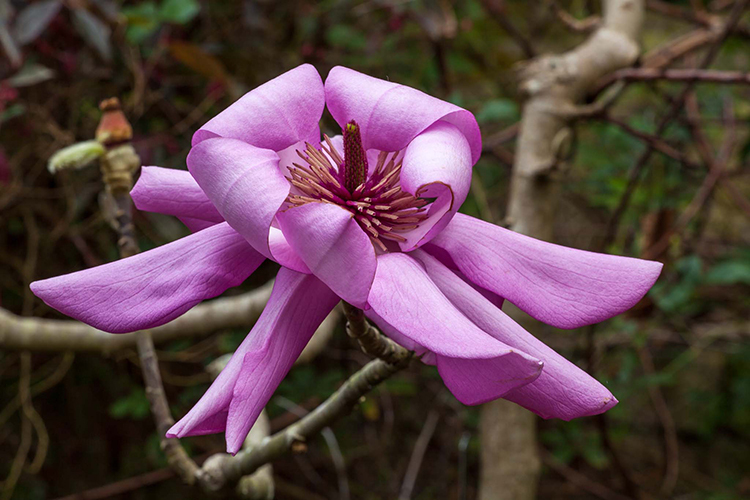 Annual Magnolia Bloom at San Francisco Botanical Garden – A not-to-be-missed floral spectacle as nearly 100 rare and historic magnolias at San Francisco Botanical Garden burst into vibrant pink and white bloom. January 15 – March 31; open every day, Visitors can track the progress of the bloom on the Garden's social media channels to help plan their visit. Families will love January’s Children’s Story Time theme, Blooming Branches, which will feature magnolias and other flowering trees. 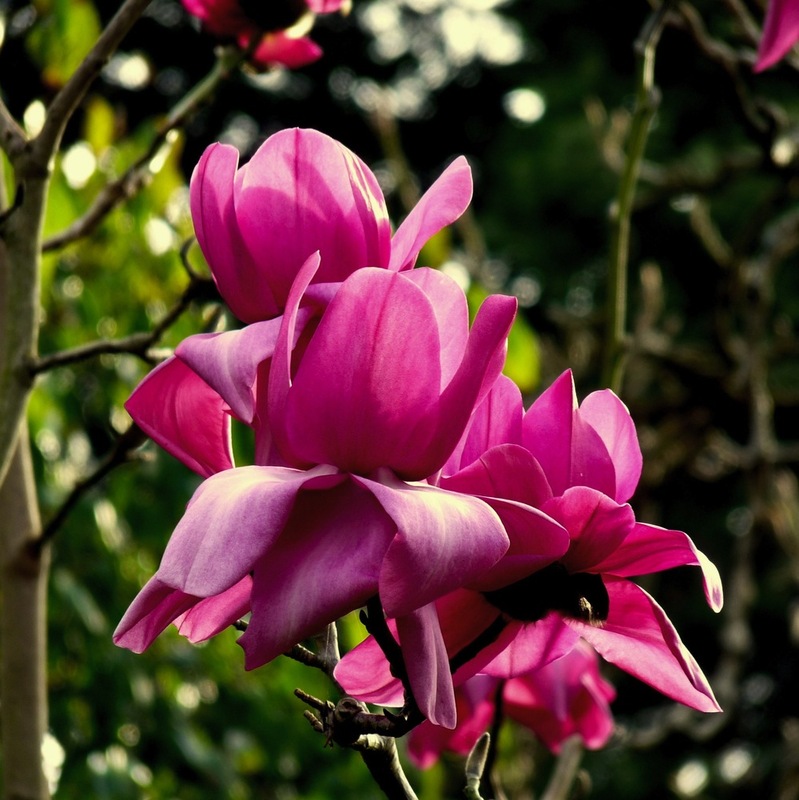 After the story, the guided Family Garden Walk will also explore the magnolia bloom. Best suited for families with children aged 4-8. Magnolias by Moonlight, Something magical happens when you stroll among the magnolias in the moonlight. The blooms reflect the silvery moon, and the sweet fragrance is intoxicating. Full moon walks, led by knowledgeable docents, are a special occurrence not to be missed. The walking tour includes a refreshment stop for hot tea and delicious treats. Bring a flashlight and warm clothes.